What Types of Senior Care Facilities Can be Great Investments? Assisted Living is a senior living option which offers apartment-style housing, and is designed for individuals who require assistance with everyday activities such as meals, medication management, bathing, dressing, and transportation. Independent living is designed to enable independent seniors to enjoy an active lifestyle in a community of their peers. They are usually set up in freestanding homes or condominium style housing. 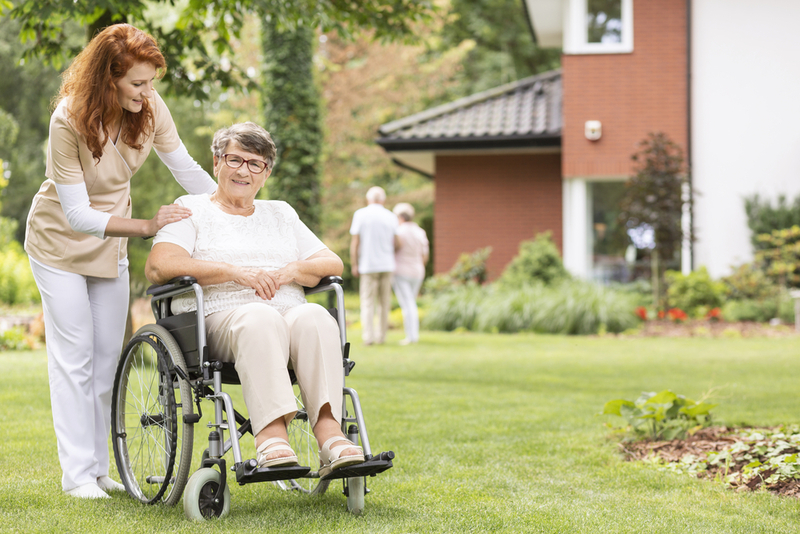 In many instances, independent living facilities provide optional private duty services for care. Memory care reaches beyond the realm of traditional assisted living care. While many of the services are the same, memory care offers additional assistance with daily living in a secure environment that is specifically designed for those who have dementia or Alzheimer’s. ProTip: When investing in senior care facilities, memory care is an emerging sector in which residents are able to enjoy life in a calm, peaceful setting where both the physical environment and all activities are geared towards individuals with Alzheimer’s or dementia. Senior apartments are geared toward active seniors over the age of 55 who are looking for a low-maintenance lifestyle. They typically feature amenities like golf courses, swimming pools, and fitness centers. They do not include personal care services and usually charge fees to cover landscaping services, utilities, home maintenance, and security. Nursing homes are an option for seniors who need around-the-clock skilled nursing care. They usually have shared bedrooms with other residents, and may include short term rehabilitative care. Many times Medicare and Medicaid help pay for services. One of the best ways to help keep your senior living facility thriving and vibrant is to enlist the assistance of a senior living management service. They can help streamline operations, reinvigorate marketing strategies, increase occupancy rates, and improve quality of life for residents. Looking to invest in a senior care facility? Join the conversation to learn more about the differences between various senior housing options.